Nema Enclosures are trusted in the chemical and petrochemical industries for their strength, durability, and their excellent protective capabilities in harsh environments. 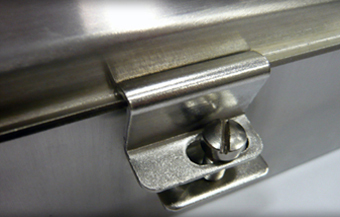 We manufacture our enclosures with Type 316 stainless steel. 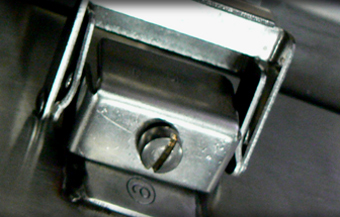 Our enclosures protect valuable and sensitive transportation-industry components from environmental elements of varying severity and corrosive substances. 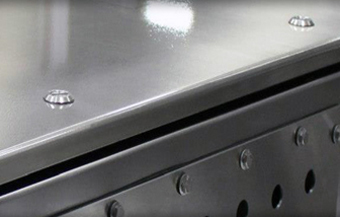 Our NEMA-rated enclosures are manufactured specifically for food processing centers have sloped tops that eliminate the potential for standing water on the surfaces. 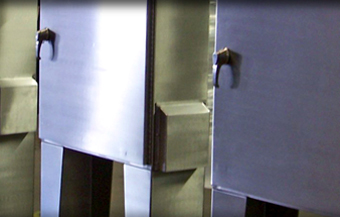 We fabricate quality safety rated powder coated carbon steel, stainless steel and aluminum electrical and instrument enclosures to your exact specifications and that meet your lead times. 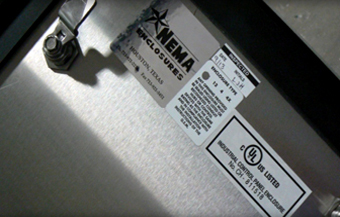 Nema Enclosures manufactures weatherproof, corrosion-resistant, high quality enclosures for use in harsh wastewater applications. 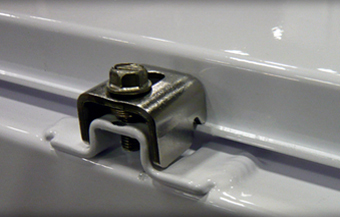 We can provide enclosures rated for Class I Division II applications where a purge system is used. Can provide proper cutouts for purge controller, breather and drainer typically required in these applications. 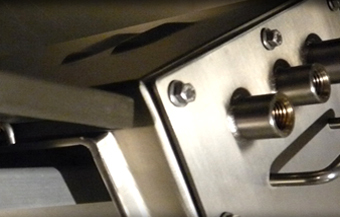 Power generation companies trust us for our capability to produce a wide array of incredibly strong, corrosion-resistant enclosures, and providing solutions for demanding applications. We produce custom enclosures that encase CO2 bottles, equipped with cradles and structural support to accommodate weigh bars as part of a fire suppression system. 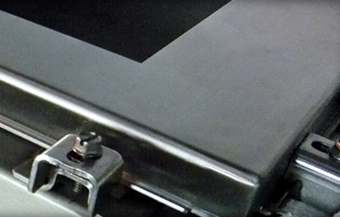 We create reliable carbon steel enclosures for variable speed drive and variable frequency drive applications. 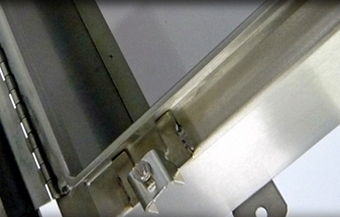 The key feature of these enclosures is their capability to manage heat buildup effectively. 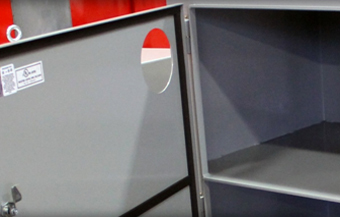 From wall mount to free standing telecommunications enclosures, our safety rated enclosures are engineered and built to protect wires and electrical equipment and provide long term reliable performance.